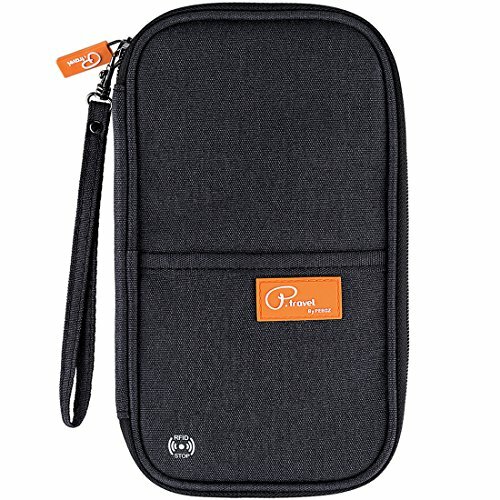 Another RFID Travel Organizer from China, how will it fare? Pretty well actually! 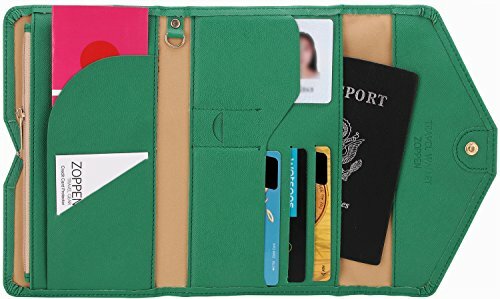 The VanFn RFID Travel Passport Organizer is an excellent price too. How Does the VanFn RFID Travel Passport Organizer Stack Up? 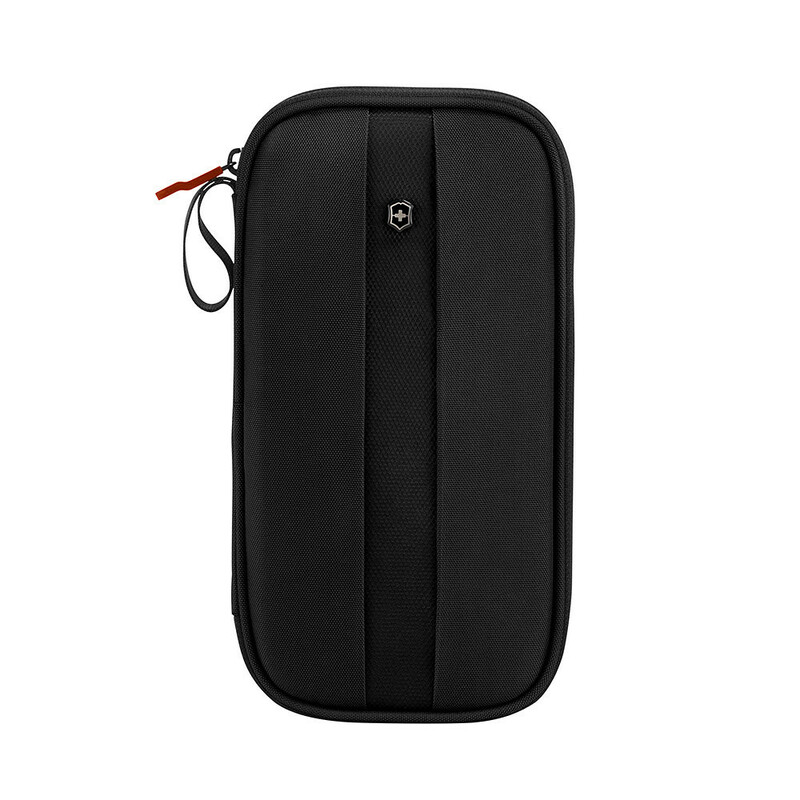 The VanFn RFID Travel Passport Organizer is a traditional clam shell design with an easy access sleeve on the front. Always a great idea in my opinion. You will be chastised by me if you don’t make use of this simple sleeve. 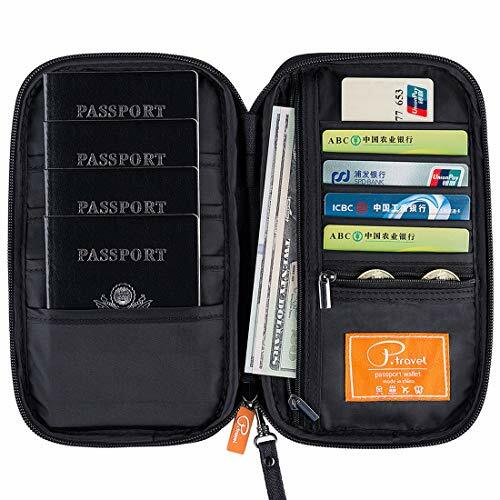 It’s great for easy access to your passport, boarding pass or any other travel documents. 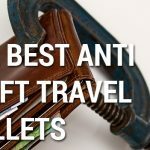 Opening the wallet up using the zip reveals 4 unfastened pockets on the left side of the wallet. Each of these sleeves will easily house a passport. There is a little bit of horizontal give and you might find your passports moving around a tad. If you’re a neat-freak, prepare to be triggered! Otherwise an excellent use of space if your intention is to use multiple passports. 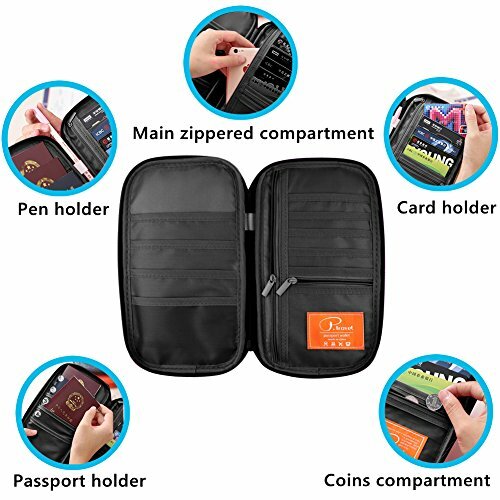 On the right side (starting from the bottom) we have a zippered compartment, 5 credit card slots and a vertical zippered compartment. 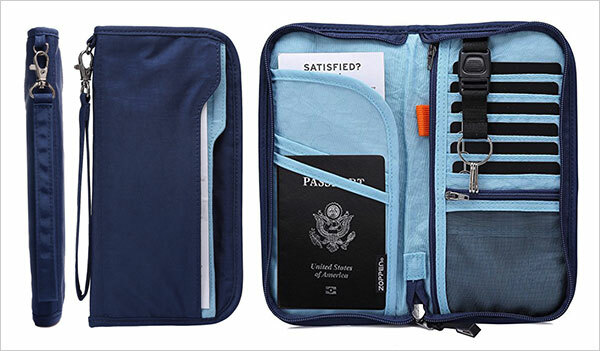 The zippered compartment is handy for cash, boarding passes or smart phone. I think they might have missed a trick here as an additional vertical sleeve would have been great on the opposite side. It also wouldn’t have contributed to bulk too much. 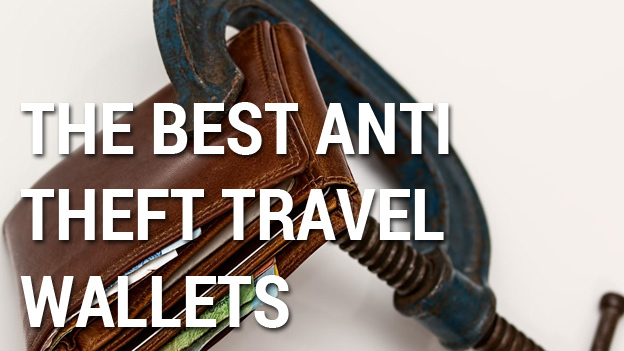 The reason behind this is that keeping your currency and documents/phone apart is a great way to organize your travel wallet. 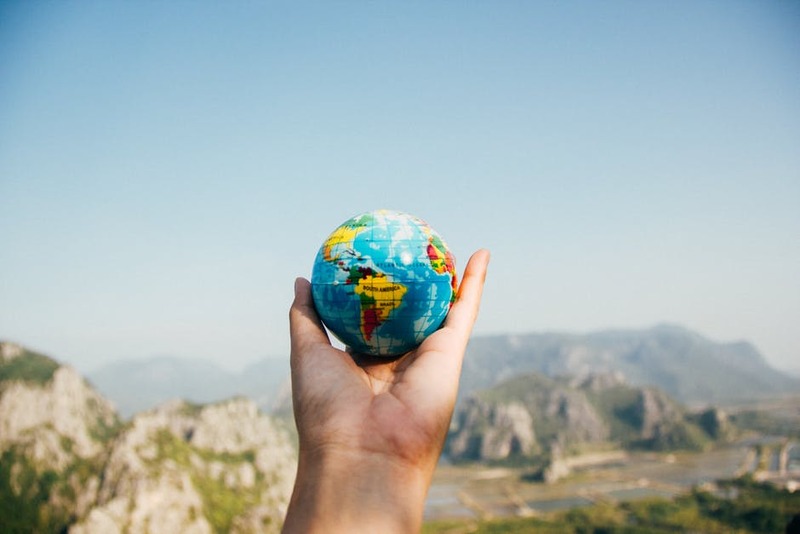 When travelling internationally, it’s also a great way to separate two different currencies. The credit card slots are loose enough to double stack your cards if necessary. 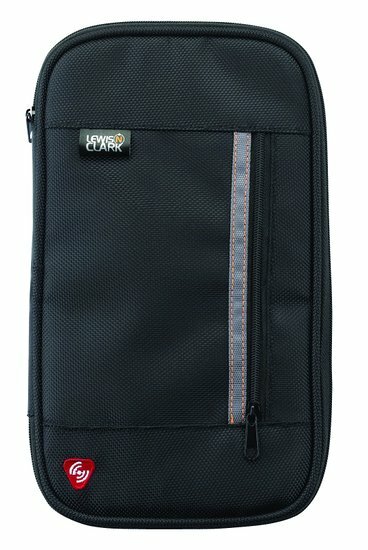 The zippered compartment gives you an opportunity to stash coins or perhaps a key or two. For bulkier keys, there is room on the outside zip to clip it on. Lastly, a handy little pen loop for filling out those declaration forms! 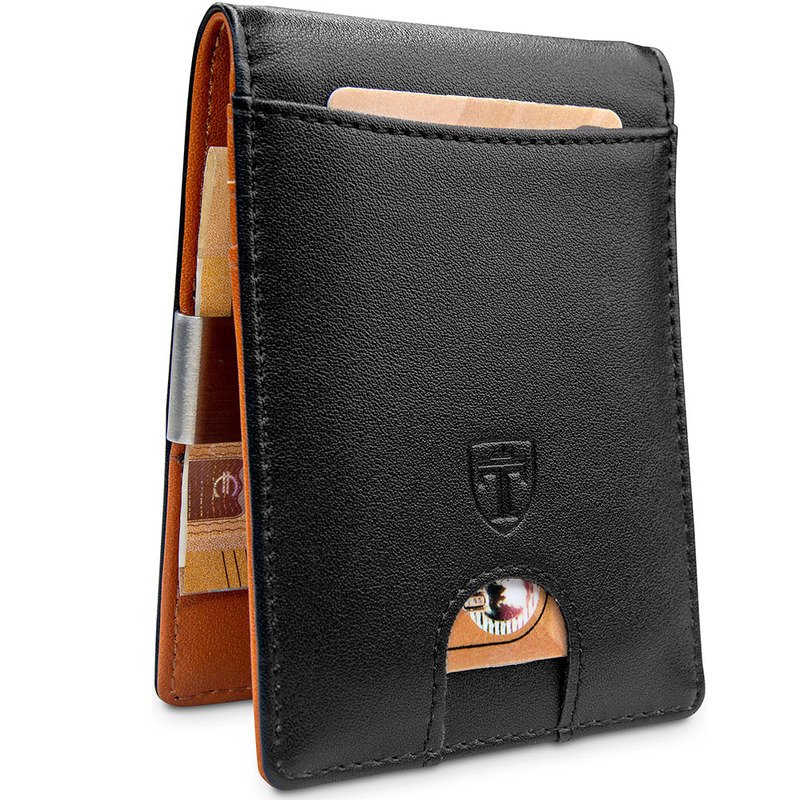 The VanFn RFID Travel Passport Organizer is made from an oxford style fabric, most commonly found in dress shirts. It’s a kind of crosshatch, woven style pattern that is both a little thicker and a lot stronger than traditional dress shirt fabrics. VanFn have given it the moniker “Rain proof”. While I guess this is somewhat true under a light drizzle, I wouldn’t be tempting fate. It is a really nice fabric though. In fact, most of the worksmanship on the VanFn RFID Travel Passport Organizer is pretty nice. Although I’m unfamiliar with the brand, the zips appear sturdy and smooth. It’s a pretty standard size, similar to the Tariss although perhaps a bit thicker overall. 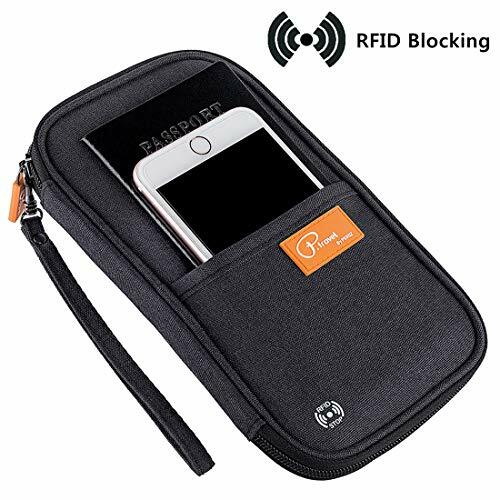 I like the branding and the RFID blocking material doesn’t affect the flexibility of the travel organizer too much. My only real complaint is that it is a little thick at times. Although the fabric is light-weight for the quality, it is a little bulkier than I’m used to from nylon based competitors. 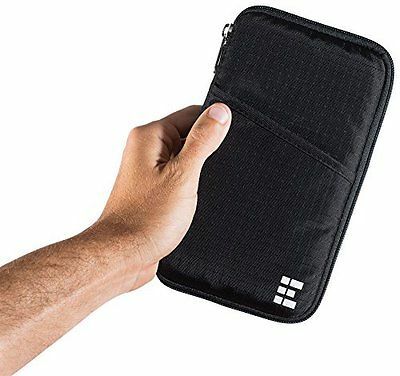 The VanFn RFID Travel Passport Organizer comes with a 60 day money back guarantee, so if you don’t like it, send it back! 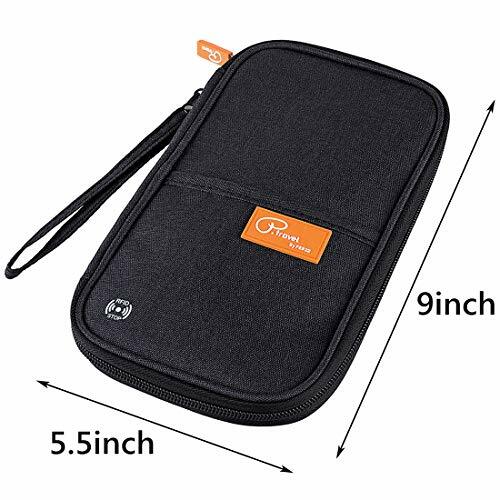 This is just a great, down to earth, nice looking travel organizer. It has everything you really need and not too much more. An extra zip and even some extra credit card slots would be great. 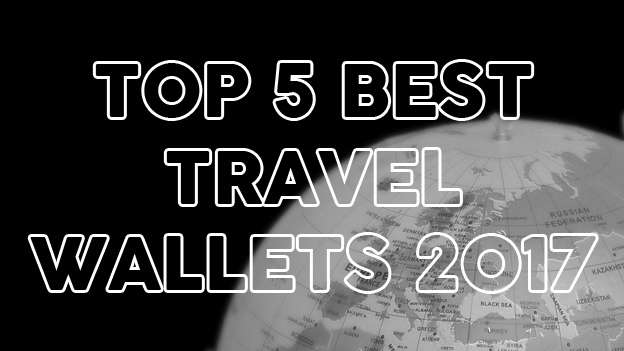 However, if you're looking for something to carry multiple passports, this could be the one. Especially if you're on a budget!